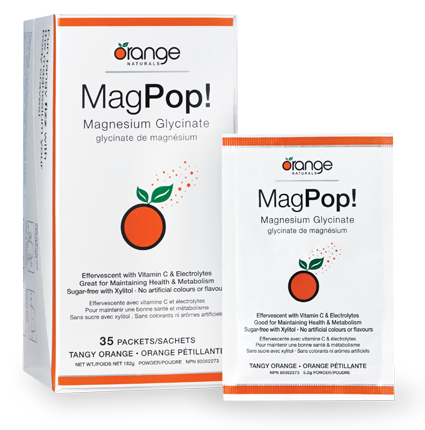 Request your Free Sample Pack of Orange Naturals MagPop! Supplement with pure magnesium, vitamin C and electrolytes without any added sugar, artificial colours or flavours! Just complete your request form to claim this Free sample pack. Please allow 15-20 business days for your freebie to arrive. Head over to The Body Shop Canada to take advantage of their latest sale! Buy Two Travel Essentials or Accessories and get One FREE! This offer is available for a limited time only, so hurry and stock up now! Check it out Here! 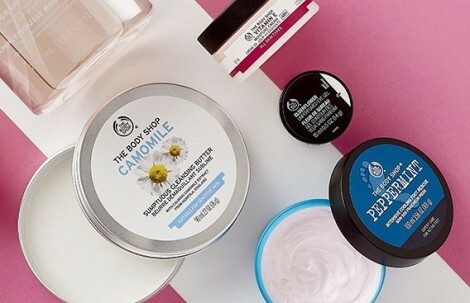 The Body Shop offers FREE shipping on all orders that are $75 or more. Or $5 flat rate for all orders $50 or more. Shop all The Body Shop Canada Deals Here. Boston Pizza Kids Cards are back! Boston Pizza Kids Cards are good for 5 FREE Kids Meals with a minimum donation of $5.00 to the Boston Pizza Foundation, which supports local, regional and national charities that assist children and families right across Canada. 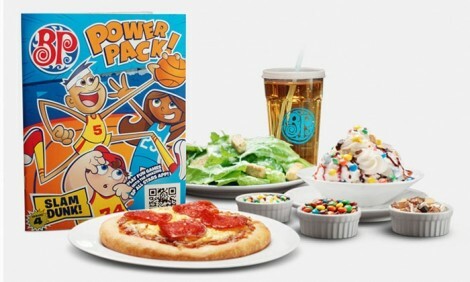 And, just for buying a Kids Card, you’ll be entered for a chance to win free Boston Pizza Kids Meals for a year. Stop in and get your BP Kids Card today! Click here to find a store location near you. 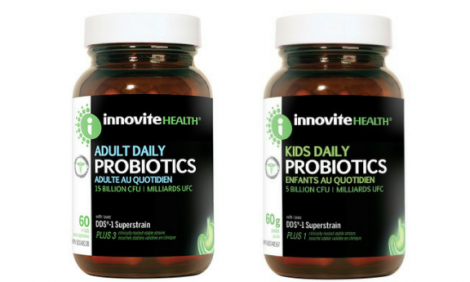 Apply for your chance to try Innovite Health Ptobiotic Supplements for FREE. All you have to do is follow the link over to the offer page and click on the ‘Want It’ button. 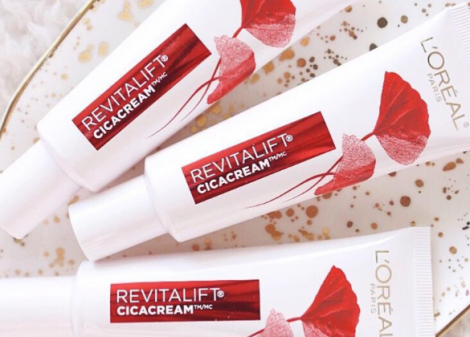 Right now you can snag up a FREE sample of L’Oreal Revitalift Cicacream! The new Revitalift Cicacream is enriched with Centella Asiatica which not only helps soothe, strengthen, and reduce the appearance of wrinkles, it’s also formulated to deeply hydrate skin to repair skin barrier. To claim your FREE sample just follow the provided link above to their site, scroll to the bottom of the page and fill in the form. Your FREE sample will be sent to you in the mail. Offer available while supplies last only. 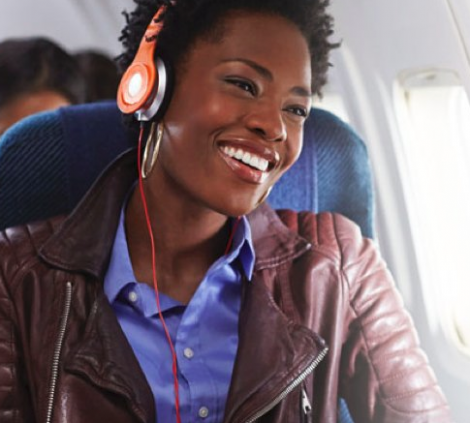 *HOT* 2 FREE Audio Books from Audible! Head on over to Amazon to score 2 FREE Audio Books from Audible! Just start your FREE trial, choose your FREE books from the world’s largest library of audio books and then you can cancel anytime. If you choose to keep your membership after 30 days it’s only $14.95 per month. Go Here to score your FREE Audio Books Today!